A new smart insole is aiming to bring detailed insights, AI coaching and injury prevention to runners. Startup Arion's eponymous insoles bring continuous gait analysis in real time, allowing runners to break down their technique and receive data regarding cadence, foot-strike, step length, balance, contact time and stability. The pair of pressure-sensitive insoles slip underneath the regular soles of a running shoe, with a GPS pod resting on the outside of the shoe. That means users can leave your phone at home when out running, while Arion also offers a smartwatch app to allow users to access data related to their run in real time. If a wearer also has a pair of headphones connected to their smartphone, they can listen to audio feedback in order to make adjustments. Once a workout is finished, Arion harnesses its AI coaching engine to create a personal training programme based on the data, with over 20 metrics being logged. 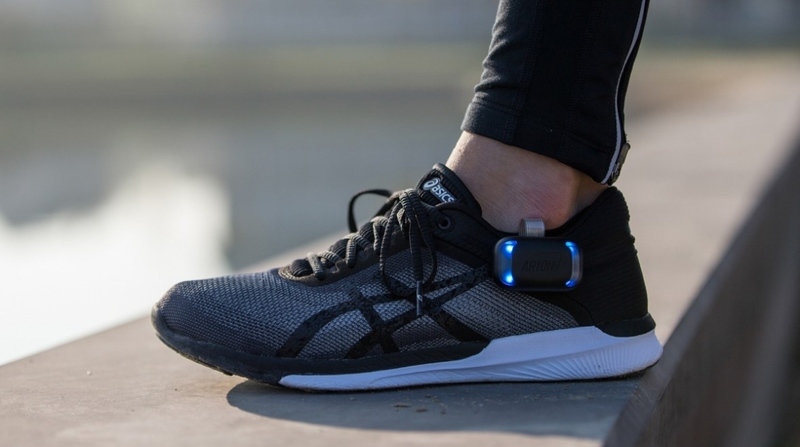 These AI smarts also encompass injury prevention, with the post-run screens within the app allowing runners to input any tweaks sustained over the workout; this then feeds into the advice given by Arion moving forward. We received a demo of a prototype of the insoles last year, and the tech appeared well on the way to helping runners improve their form and cut down on potential injuries. Whether it works as well when out on the streets or on the treadmill remains to be seen, but stay tuned for our deeper look into Arion over the next few weeks. Arion's smart insoles are now available in the UK from £179, though there's no word yet if runners in the US will soon be able to get in on the action, too.